Dan and Hazel are successful entrepreneurs who have brilliantly leveraged the business to create a rewarding lifestyle for their family. They are stay-at-home parents of two young boys, Cody and Hunter. They live in the United Kingdom. Dan has a background in natural gas engineering. Hazel’s background is in marketing and communications. Their initial goal in 2015 was to earn a modest amount to help with household expenses. However, Dan and Hazel credit their drive, ambition and creative ingenuity for their ability to start and rapidly grow their business into one that produced a quarter of a million points in volume in its first six months. From there, Dan and Hazel perfected their skills and attained top positions within the company’s compensation plan, reaching Four-Star Team Elite status. They also qualified for four, company-sponsored Success Trips to exotic and exciting locations around the world. In addition, the company honored Dan and Hazel by inviting them to visit Malawi, Africa, so that they could witness firsthand the results of the company’s Nourish the Children Initiative and Force for Good Foundation. Dan and Hazel have given business and training presentations in all corners of the globe, including multiple appearances at the company’s global conventions, Americas Region conventions, United Kingdom events and South Africa meetings. They are recognized throughout the industry as bright and energetic thought leaders and social influencers. 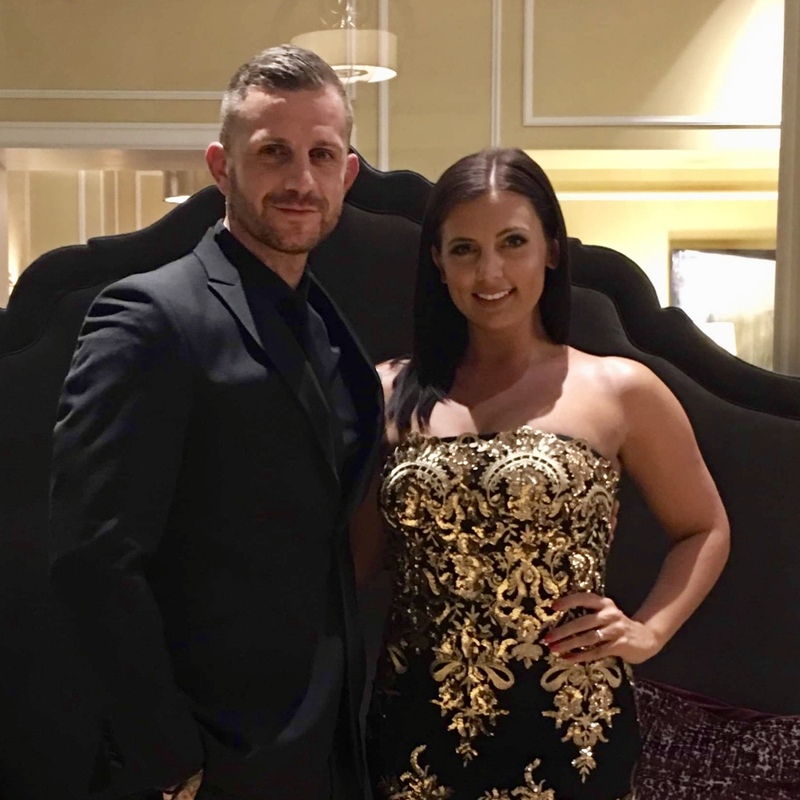 While Dan and Hazel have been able to achieve high levels of success with their own business, they currently are focused upon empowering members of their organization to realize their own goals and dreams via the company’s powerful business platform.